The LG G7 ThinQ was announced on May 2nd with a M+ LCD panel. This fact was surprising to many users, as the LG V30 and the V30S ThinQ both had an OLED display. Now, LG has explained to AndroidHeadlines that the company wants to reserve OLED panels for its “more innovative” V series of smartphones. According to LG, OLED being more expensive than LCD wasn’t a huge factor, as the new M+ LCD technology on the G7 ThinQ is still said to be “pretty pricey.” Instead, the reason LG used LCD on the G7 ThinQ was because the G series is more mainstream than the V series. The company wants to include more premium specifications in the V series because of its niche nature. 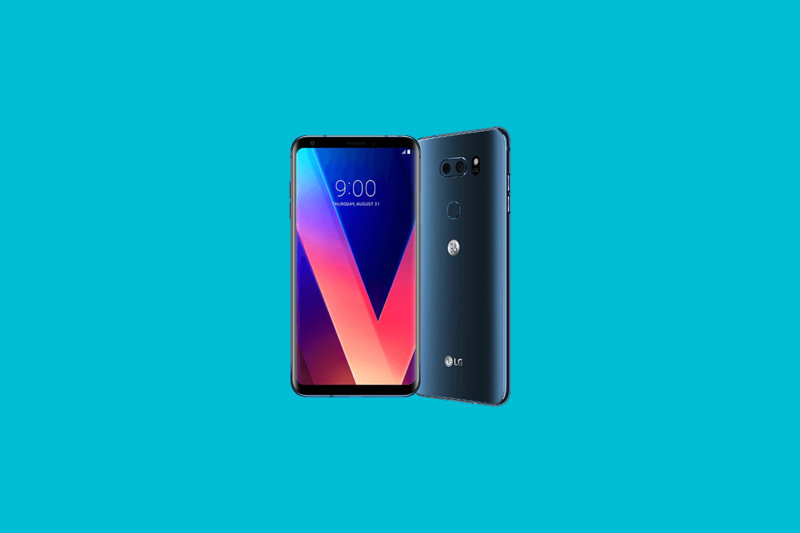 AndroidHeadlines stated that upcoming LG V series smartphones (which include the rumored V35 ThinQ and the V40) will be in the upper-tier of flagship smartphones, with a price tag that is closer to $1000. On the other hand, the G series is in the first tier of flagship devices, and it would be priced closer to $700 (although the G7 ThinQ costs 849). The G series (including the G7 ThinQ) therefore “needs to be more mainstream,” according to LG. The company also stated that it is able to use new LCD technology because it is one of the few device makers having the ability to make the different components it uses in its devices (benefiting from vertical integration). With the G7, LG aims to show that LCD is not dead, unlike the opinions of some users. According to AndroidHeadlines, LG Display is using the same panels for the G7 from its newest LCD TVs announced at CES in January, which means that it’s not an old display. The G7 ThinQ has a 6-inch Quad HD+ (3120×1440) notched M+ LCD with a 19.5:9 aspect ratio. The display has a “Super Bright” mode that can go up to 1000 nits. This mode can only be enabled for three minutes to prevent overheating. The M+ display uses a RGBW matrix with extra white pixels, which allows the display to attain the 1000 nits figure. LG has not entirely confirmed whether it will use an OLED panel in the upcoming LG V35 ThinQ and the LG V40, but AndroidHeadlines noted that it’s likely that the two phones will in fact feature OLED displays.